Janus is an open-source multi-agent platform fully implemented in Java 1.8. Janus enables developers to quickly create web, enterprise and desktop multiagent-based applications. It provides a comprehensive set of features to develop, run, display and monitor multiagent-based applications. Janus-based applications can be distributed across a network. Janus could be used as an agent-oriented platform, an organizational platform, and/or an holonic platform. It also natively manages the concept of recursive agents and holons. 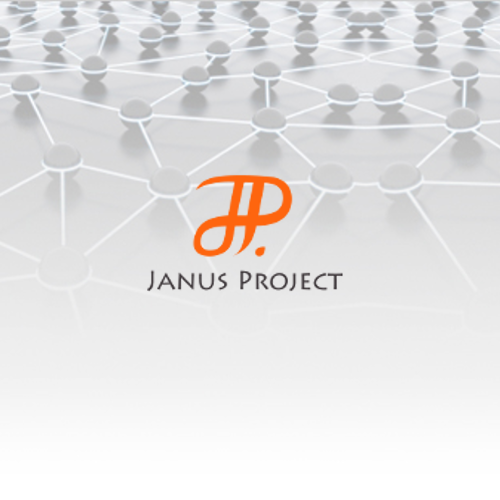 Janus platform was initially published during the 2007-2008 period. Since 2014, Janus is fully reimplemented to support the SARL Agent-Oriented Programming Language. The version number of Janus follows a specific convention for its definition. This convention will permits you to select the appropriate version of the Janus runtime environment for the targeted SARL specification. the revision number of the Janus platform. The -SNAPSHOT postfix indicates a "under-development" version, i.e. it is not yet released. The Janus platform may be directly download, even if it is recommend to use it through Maven (see below). For downloading the platform, please go to the download page. The API documentation related to the Janus platform is included into the documentation of SARL. The frequently asked questions related to the Janus platform are hosted by the SARL programming language website. See the Frequently Asked Questions.